With school back in session we are extremely busy. The calendar is filling up and my husband and I are being pulled in several directions trying to keep up with obligations and our social calendars. We are trying to make sure we also find a night every month for a date night together. It is so important to spend some time together just the two of us. 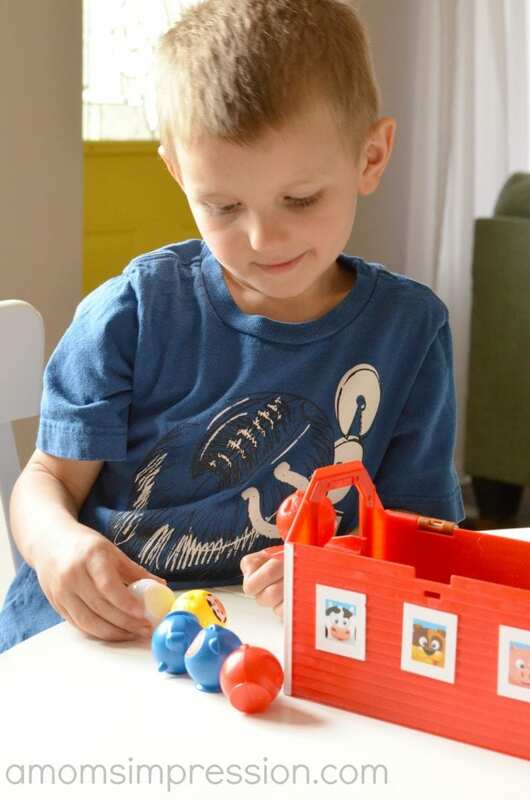 Because of all of this going on, we have been relying on the help of our babysitters. I have learned over the past couple of years that you can never be over prepared for a babysitter. The most important thing when having a babysitter stay with your kids is to make sure you have what they need available. 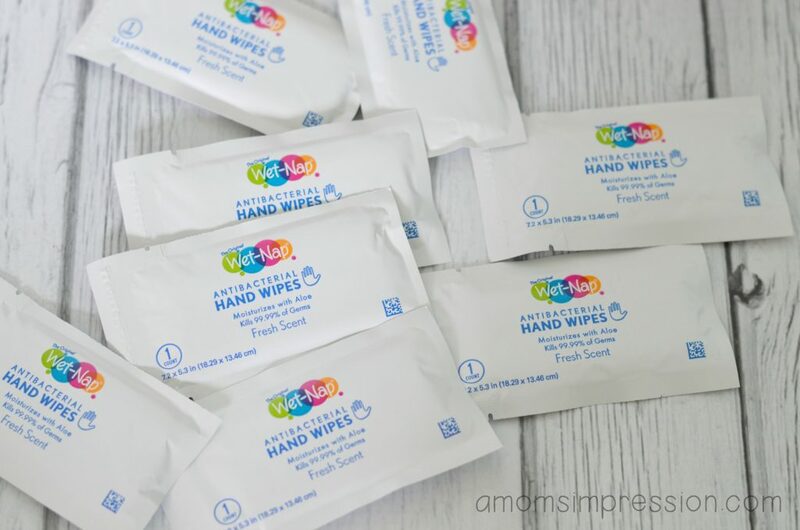 I came up with some tips on what is necessary to leave with your babysitter. When I was a babysitter, many years ago, I appreciated having dinner already made or easy options that I felt comfortable with. 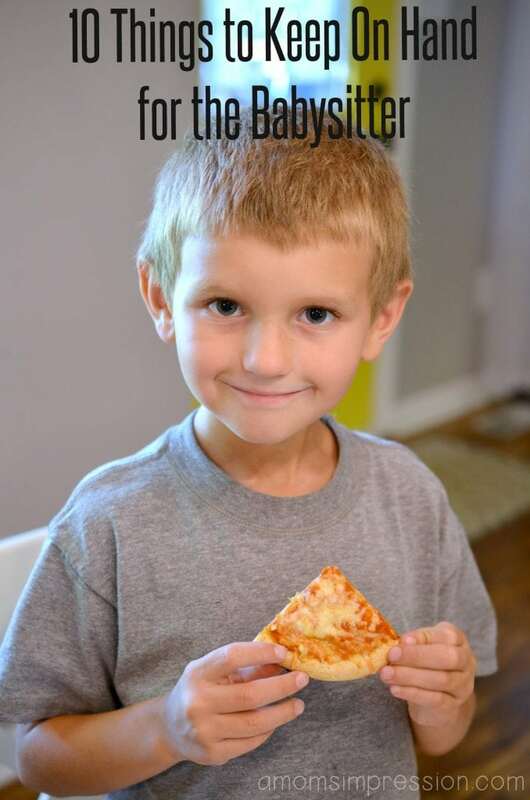 We don’t always like to order out pizza and are often looking for healthier options that our kids will enjoy. 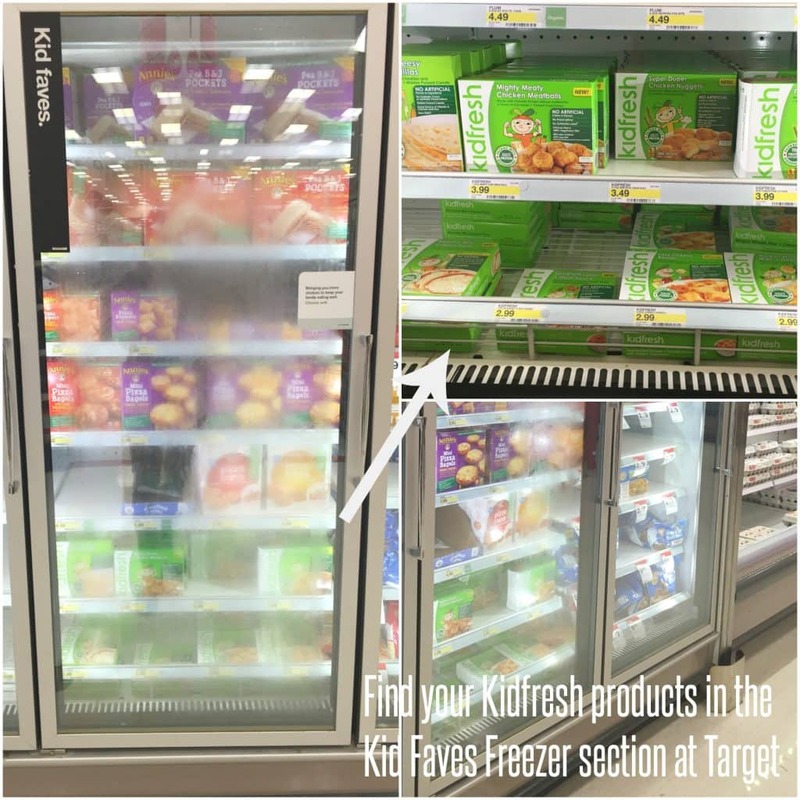 We found Kidfresh meals a few years ago and often have them on hand in the freezer. We love them because they offer a healthier twist on classic foods that my kids love. 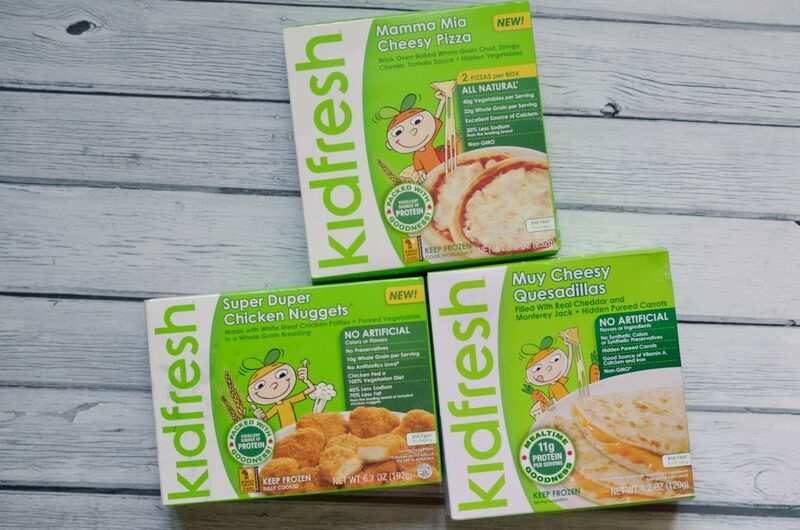 Our favorites include Kidfresh Super Duper Chicken Nuggets, Kidfresh Muy Cheesy Quesadillas and Kidfresh Mamma Mia Cheesy Pizza. Each Kidfresh meal contains up to ½ cup of hidden veggies! Yes, this sneaky mom loves to hide vegetables in her kids’ foods. My kids will often complain when they see vegetables on their plates and the babysitter shouldn’t have to deal with that. Hiding them in meals is genius! 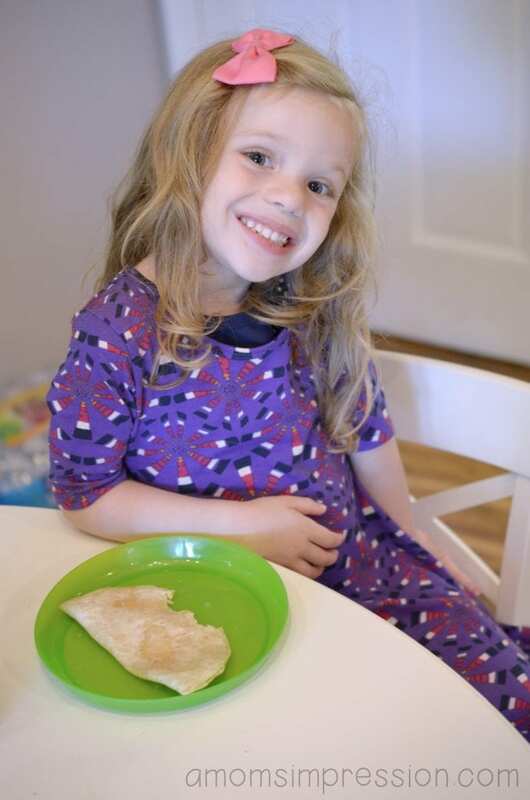 Each Kidfresh meal is convenient and simple to prepare and are ready to eat in only 4 minutes, making them a great option for babysitters. So, go out and have a date night with your spouse and don’t worry about your kiddos eating dinner with your babysitter. Everyone will have a great night!